Now that it’s officially summer, we’re seeing a ton of sun-ready beauty products hitting drugstore shelves. From skin care to hair care, to new makeup for creating the perfect bronzed glow, the beauty scene is popping right now. It’s also just about that time where the fall beauty scoop starts rolling in, as well. 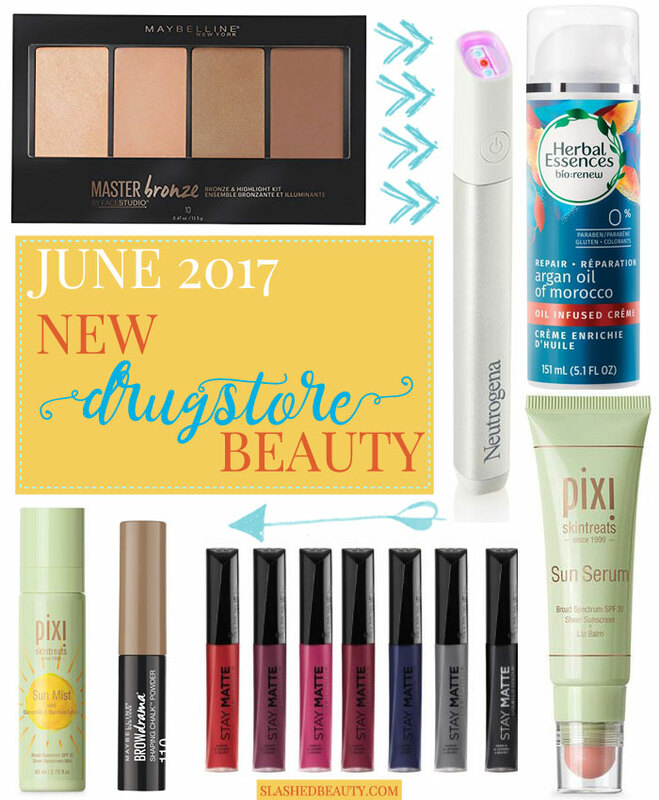 Keep reading to check out the latest new drugstore makeup and beauty products released in the past month or so. I’ve got a few of these at home in the testing queue. As always, let me know if something catches your eye so I can delve deeper into a full review for you! At-home light therapy has been on the rise as the best way to beat acne when you can’t make it to a dermatologist. Light therapy has been clinically proven to clear acne and heal the skin. Blue light penetrates the surface of the skin to target acne-causing bacteria, while red light reduces inflammation. It was previously only available in-office, but Neutrogena led the at-home movement with their Light Therapy Acne Mask, which treats the whole face. But wearing the full-face mask was cumbersome to many, and not targeted enough for specific problem zits. 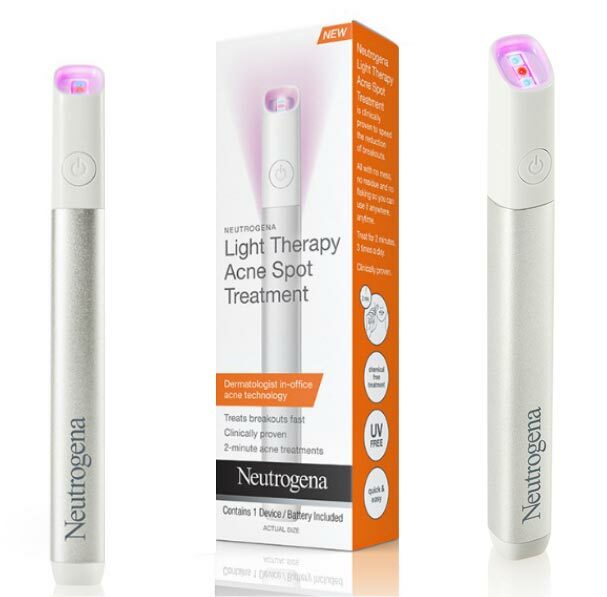 The new Light Therapy Acne Spot Treatment uses the same technology and packs it into a convenient and portable pen to treat breakouts quickly without irritating the skin. It works in 2-minute treatments. It’s more convenient, quicker, and perfect for on-the-go. 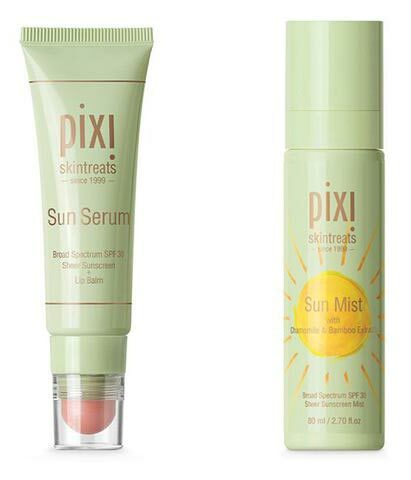 These two new Skintreats from Pixi are just in time for the sunniest months. The Sun Serum is an SPF 30 moisturizer to protect and hydrate the skin without leaving behind any greasy residue. Infused with soybean oil, it helps repair sun damage. On the cap, you’ll find a moisturizing lip balm containing botanical oils to nourish your lips. The new Sun Mist is a fine sunscreen spray with SPF 30. You can use it before makeup application as well as to top off protection throughout the day without disturbing your look. It’s non-greasy and sheer for a comfortable feel on the face. Chamomile extract helps calm irritated skin, bamboo extract helps produce collagen and prevent fine lines, while aloe leaf extract soothes. 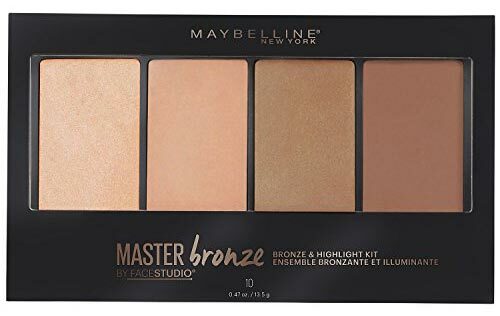 The latest palette to give you a bronzed glow, the Master Bronze Kit offers “universal” bronzer and highlight shades for a sun kissed look. It includes medium and deep contour/bronzing shades, and pink and champagne highlighters. All shades but the deepest contain shimmer, so you can get a contour look out of it as well. This new low-maintenance brow solution fills and softly shapes for a bold look. 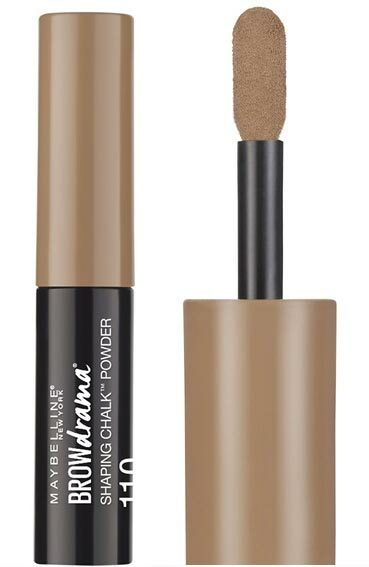 The loose powder is applied using the thick-to-thin sponge to fill in color and define the brows. I’ve been seeing many brands put out their own version of this type of product, and I will say that it can be messy with fallout depending on the applicator. I’m very curious to see how this one fares. I also find it hard to use this type of product without the help of an angled brush for true definition, but that’s because I like sharp arches. If you’re just looking for a quick way to fill sparse areas, this might be just the thing you’re looking for. 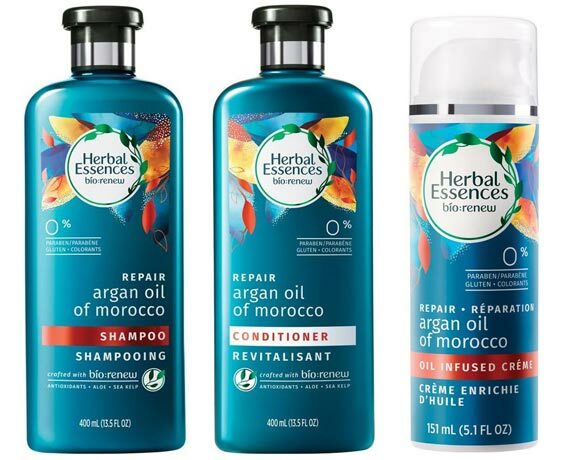 The new Argan Oil of Morocco collection from Herbal Essences’ bio:renew line is perfect for repairing damaged and weak hair this summer. It’s great for treating over-processed hair, or if you’ve been putting your mane through the ringer of sun exposure or pool days. Its formula is made to nourish, de-frizz and repair hair with antioxidants, aloe and sea kelp. Start out with the shampoo and conditioner, and use the creme as a leave-in styler. I’ve got this line at home and the fragrance is too good— vanilla spice with a twist of citrus. One of the biggest matte-focused makeup lines just got a little bigger. 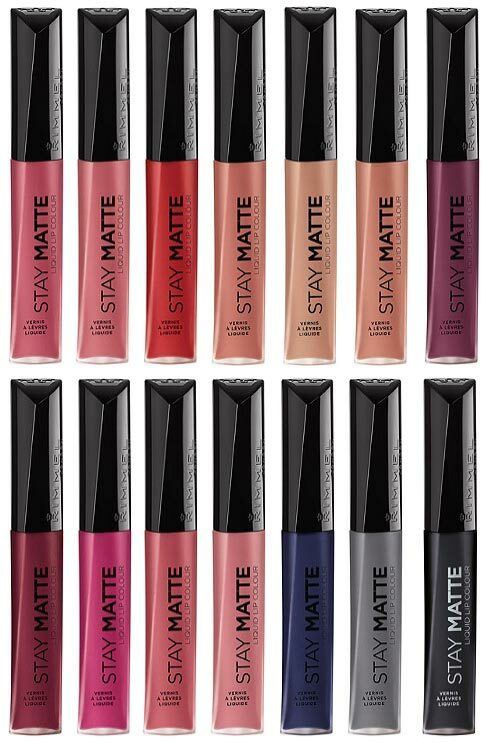 The new Stay Matte Liquid Lip Colours from Rimmel are the latest liquid lipsticks on the drugstore scene. With fourteen shades off the bat, there’s a color for every occasion. From everyday nudes, to bold reds, to stand-out grey and blacks, you can top off any look with this collection. The formula is supposed to last up to 12 hours with kiss-proof, touch-proof and waterproof wear on the velvety matte finish. 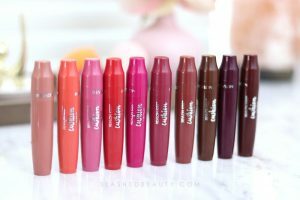 It’s supposed to be lightweight and extremely comfortable, which is what I always look for in liquid lipsticks. Which of these new drugstore beauty products are you most excited for this summer? I love the new Maybelline Brow drama for my very sparse brows. It’s a fast non Instagram up close pic way to go. I’m worried about making sure my brows look like each tiny hair is more real than they r. I’m not that patient with doing my brows. I’m plait older than some of these girls. If I was in my 20-30s I might be. But I have bangs and glasses and that helps hide them a lot. I have shingle scars on one of them and it’s hard for it to take color. So this is really good for me. I think if u wanted to precise u could as this in with all that. Give u some volume. It does really good to run a spoillie thru it too. Love the Rimmel stay Mattes. Have three and they r very creamy and really non drying. Because I’m not into the drying kind at all. I would own the whole line of colors I would wear which r most I think. U have to try them. Worth the price for sure. Which is my fave part of it. 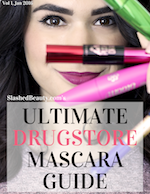 Drugstore prices that r STILL Drugstore prices. Lol. Thanks Joyce! I will have to try the Maybelline Brow Drama myself and see if I can get definition! I highly recommend dermalmd scar serum from Dermalmd. I purchased the serum for my teenage son who has extreme acne scarring on his temples and cheeks. He has been using it for about 3 weeks and can already see a difference in the redness and overall severity of the scarring. I was so impressed because this is the first acne serum he has tried that has made any difference at all. The other thing I love about the acne scar serum is that it is made of all natural ingredients – not a bunch of chemicals – so you know it is nourishing to the skin as well as healing the scars. You only need a very small amount to cover an area so a little goes a long way. I expect this serum to make a huge difference the longer he uses it. Very nice product! That’s an awesome recommendation– thank you!! I’ll definitely look into it.